I first tried this recipe for microwave mug brownies, but I didn't like it at all. The texture was terrible, probably because it had an egg in it and eggs in the microwave just don't work. I even made it a few different times and experimented with the cooking times to get the texture right. Nothing worked and I got a really eggy, rubbery mess each time. 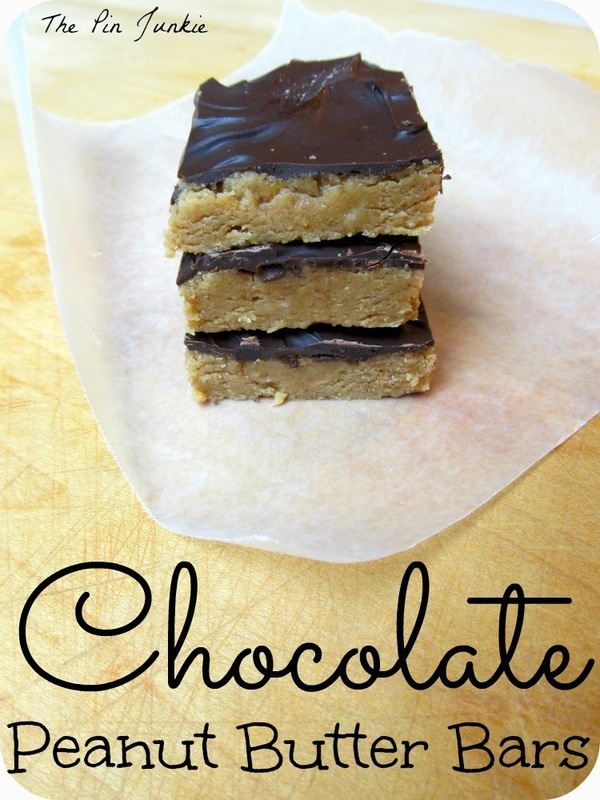 This desert is really popular on Pinterest and I've seen lots of pins and different versions of it. This recipe for chocolate mug brownies doesn't have any egg in it so I thought I'd give it a try and I wasn't disappointed. When you're in the mood for something warm, rich, and chocolatey, but don't want to spend a lot of time in the kitchen, this is what you need to make. 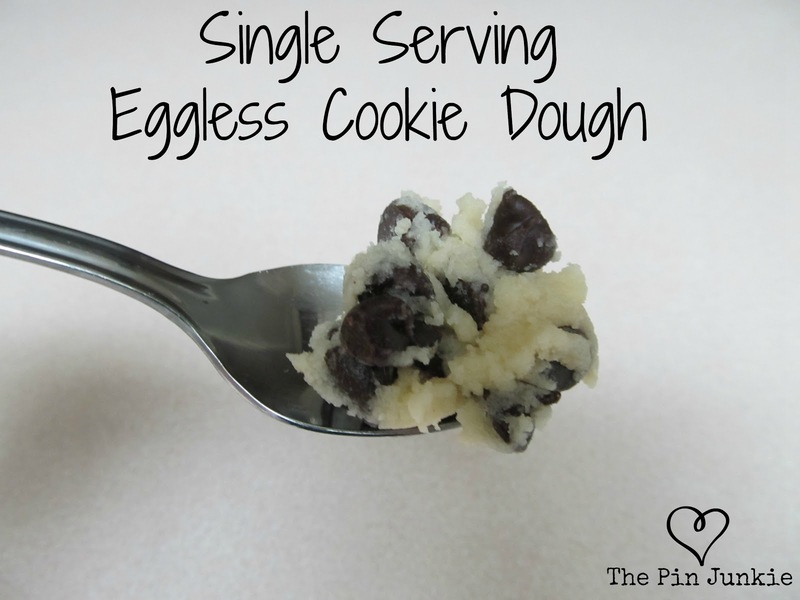 It's a perfect single serving size and it's ready in minutes. I made three batches, one for each person in our family. On the first batch, I was very careful about how I measured the ingredients. I used a knife to level each tablespoon of flour and ended up with a very moist brownie. The next two batches I wasn't so careful about leveling the tablespoons, so a little more flour went in and it resulted in a more cake-like brownie which we really liked. You might want to experiment with how much flour you use. This means you'll have to make more than one of these yummy deserts! Darn! 1. In a coffee mug mix butter, water, vanilla, and salt. Mix well. 2. Add sugar and mix. Add cocoa and mix. Add flour and mix. 3. Microwave 60 to 90 seconds. Allow to cool slightly before eating. Find more single serve recipes in the recipe index! Found a comment on my pin of this post this morning, about someone who tried your recipe and loved it ! Thanks for sharing at our All My Bloggy Friends Party ! Pinned this. I too have tried the one with the egg, it was ok, but was quite rubbery. So will defo be doing this, later today infact! Hope you like it Natasha! Pinning this, though I really did not need to know about how to make a brownie :>) It really does not fit in with a diet. Well, maybe it is okay because it is a single serving. It does seem delicious. Okay, you talked me into it! Super cool recipe! I am so trying this- of course I just had to be out of cocoa powder!! Oh, i've not tried the microwave mug "baking" yet, can't wait to give them a go! Thank you so much for linking up with me this week at Tasty Tuesdays! I’ve pinned this & shared it with my followers! Yum! What a fun idea for an easy dessert. Especially for the summer when its too hot to turn the oven on. That looks delicious! I've done microwavable cookie and microwaveable cake, but never a brownie! I'd love for you to share it with my readers on my blog link party, Sweet Tooth Tuesdays. Thanks!! Thanks for the invitation, Sarah! I linked up. You had me at brownie! Pinning and trying! Thanks for sharing! Yummy! I originally tried a microwave brownie a few months ago, and I didn't like it, but I tried it again using butter instead of oil, and it made a huge difference. Really good, and then I am not stuck with a pan full of brownies to inevitably eat all by myself! What a fun idea. I am going to make these with my kiddos! Ooh looks yummy! Definitely going to try this, thanks for sharing!! This is one of my favorite quick and easy desserts. I always cook them a little less so they are molten in the middle. Sometimes I add a chocolate covered caramel to the middle then cook it in the microwave too. Thanks for sharing the recipe, I will have to try it soon! 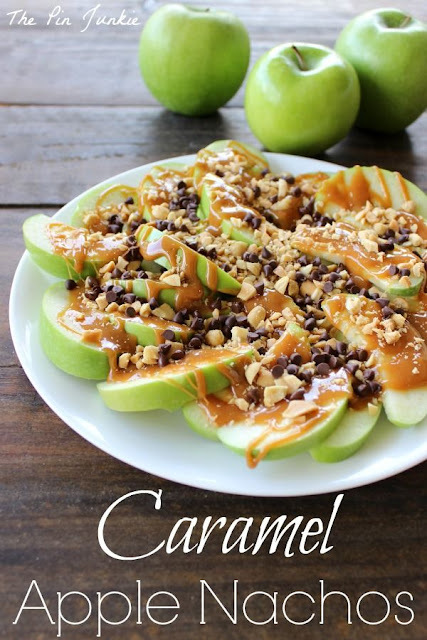 The caramel sounds delicious - I'll have to try that! OK - I am going to confess. I make this at least twice a week.... don't tell my husband, he already thinks (I think he actually knows) I am a chocolate addict! You know, you can never have too many chocolate treats. Sounds good!!! Perfect for a quick dose of chocolate after the kids go to bed! So glad to hear that you liked it too! This looks great!! Perfect for a chocolate fix & there's no danger of me eating the whole pan of brownies, so that makes it even better;) New blogger & follower on Bloglovin'. Hopped over from the Weekend Wrap-Up Party... thanks for sharing! Uh, oh, this could be dangerous! Thanks for sharing. I'm visiting from It's Overflowing. I think I tried the same egg recipe. Thanks for finding one that works and sharing it with us on foodie friday. Thanks for the feature Camila! So glad you worked out the kinks in the recipe for us! Can't wait to give it a try! This sounds like a good Pinxperiment! Glad for your persistence in finding the right one and then bringing it to us at What'd You Do This Weekend. Can't wait to see what you'll bring next week. Oh no! My diet is in trouble now! I have lots of mugs too. :-) Thanks for sharing at Transformed Tuesday. My kids would get a kick out of this! Pinning to share with them very soon. :) Thank you for linking up at Tasty Tuesdays, hope to see you again this week! This recipe sounds dangerous! :) I will have to try this. I tried one with an egg too, and it was very rubbery and not very good. For some reason, eggs just don't seem to do well in the microwave. Glad I found a recipe without the egg! Love these single serve microwave cakes. They have stopped me from doing some serious damage on a diet ;) Thanks for sharing your version of brownies at Crafty Thursday Obsessions. As always, hope to see you this week again! Just wanted to let you know that you've been featured on the BeBetsy BRAG ABOUT IT Tuesday Party!! Grab a featured button here http://bit.ly/11S2wN1. See your yummy chocolate microwave brownie with all the other featured links at http://bebetsy.com - look for the BRAG ABOUT IT No. 5 Party! We hope to see you again this week for another fun, fun party. Thanks for the sweet comment! And thanks so much for the feature! YUMMY!! Now I'm craving a brownie! Thanks for linking up with us at the Pinterest Power Party - hope you'll come back and link up again! PS - We'll be featuring this in tomorrow's party! Come by and grab a featured button! Oh yum, this looks super good! 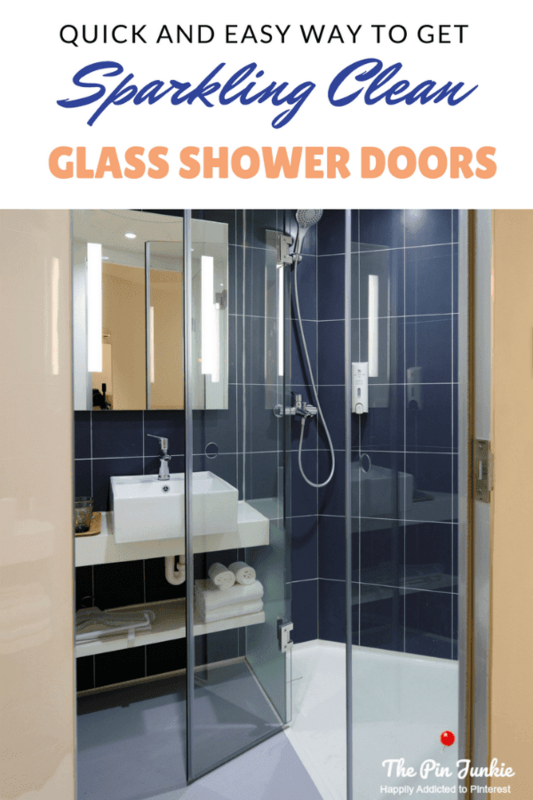 I'm pinning this and sharing it on my Google + page this week! Thanks so much for linking it up to my party! I so need to try this when I want a little treat! Thank you so much for sharing at last week's All my Bloggy Friends :) I can't wait to see what you share this week! I have done cake in a mug, but never a brownie. Sounds yummy! Thanks for sharing with SYC. MMmM - I've made this before - so good! Thanks for linking up at Romance on a dime! Thanks so much for the feature Danielle! 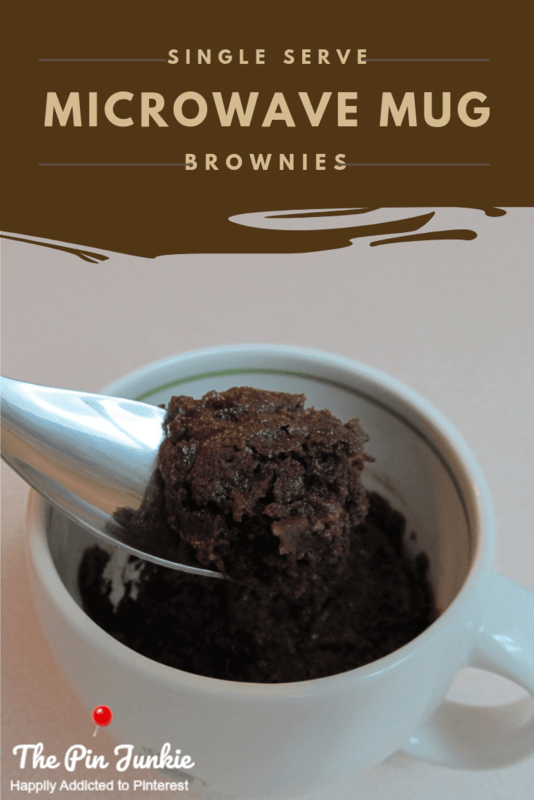 I make mug brownies but have always use the premade mix. I am going to have to give this recipe a try! Oh to the yum! I do believe I have everything on hand to make this! Thanks for sharing this recipe at the party this week! I am featuring it on my Facebook page as well as pinning to my You're Gonna Love It Tuesday board on Pinterest! Delish! Thanks for sharing this at my Pin Me Linky Party. 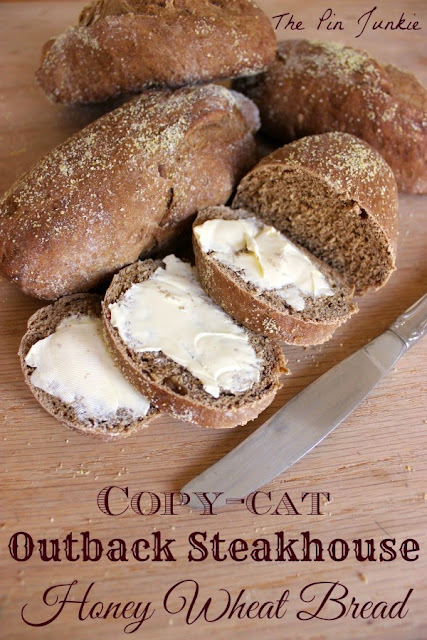 Followed your link from the DearCreatives linky party, this looks delicious, I will have to give it a try soon. I've Pinned it to make sure I don't forget where to find it. This seems dangerous! Yikes. Another thing to add to my nightly eating! yum! must try this recipe. visiting from the blog hop. Made this for dessert tonight - delicious! Thank you for posting this! I'm so glad you liked it! Thanks for stopping by! This looks soo good!! Thanks for linking up at Romance on a dime!! Eating this now, so good! Thanks for sharing. Yummy! Adding almond extract and chocolate chips sounds fantastic! just made this! so easy and yummy! satisfied the afternoon sweets craving. I tried the recipe as written except I only put one tablespoon of butter, because that's what I had. It tasted great, so I guess I saved a few calories. :) Next time, instead of water, I may use brewed coffee, to give it a mocha flavor. Adding coffee sounds like another delicious idea! Holy goodness! Delicious chocolatey goodness! These are the first and only mug cakes I have found that i love! your recipe is absolutely perfect! I made these for my daughters birthday party instead of having one big cake, the kids each decorated their own on top. Absolute hit! Glad you enjoyed it! It sounds like it was a fun birthday! Thanks so much for stopping by! So glad you liked it! Mini chocolate chips sound like a good idea! I made this last night, and replaced the butter with equal amount of unsweetened applesauce (I know sounds strange, but it's a good substitute for oil/butter. It might make it a little denser). And then I didn't have to melt the butter. Yes, I'm that lazy. It was simple, fast, and delicious. Thanks for sharing it! Sounds good (and much healthier!) Thanks for sharing! 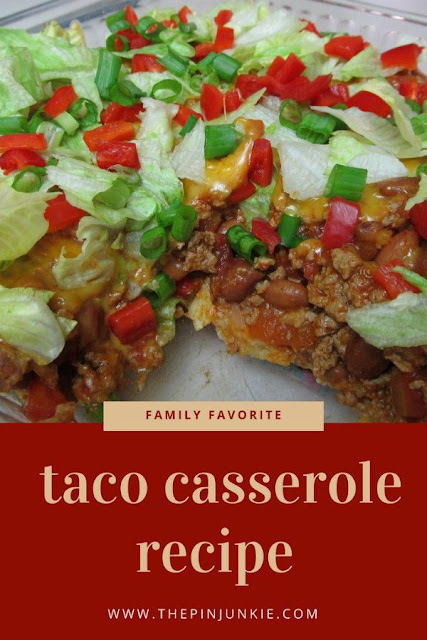 This sounds so good and I love that it's quick and easy to make a single portion. Thanks for sharing with this week's Throwback Thursday party. That recipe is my favourite one for brownies in a mug. Unfortunately I don't have any microwave, though I do have a little oven, and I found that the cooking time in a regular oven should be around ten/fifteen minutes with a 180°C temperature. It's so good. I love this recipe! The only think that I tweaked was the amount of sugar. Four tablespoons was a bit too much and made it to sweet, so I cut down to two tablespoons. Aside from that, these are wonderful! Best brownie mug recipe I've tried. bought heartshaped ramekins and will try this for valentines day with my grandkids..tyvm!! I've try other recipes on this and they call for oil so with butter it is a tad dry so maybe butter and oil --half and half would work. A bit of nuts also would be good--if this is not sweet enough add a bit more sugar---but all in all this was good --took care of the choc/fix I needed. Will use this recipe for the future. Great job. SO GOOD. I used 3 tsp. of Truvia baking blend...It worked perfectly! Yum!! Does anyone know how many calories this is? Gonna try this.